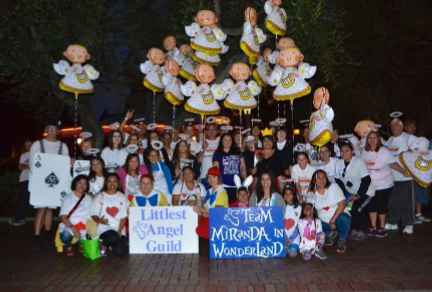 Thank you for your support of CHOC Walk 2018! You see the "Park" in a way that you will only be able to by joining CHOC Walk. Thank You to All of Our Walkers!